We allow professional filming and photography sessions at Evenley Wood Garden, provided that we are notified of your plans in advance and an agreement is signed. If you are interested in arranging this, please contact us. 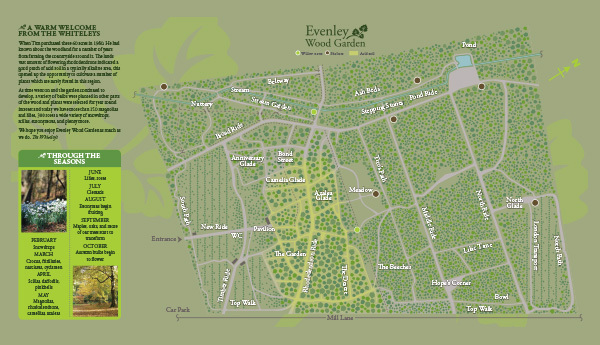 Evenley Gardens from videovibe on Vimeo. snowdrops Part 1 from Evenley Wood Garden on Vimeo. snowdrops part 2 newest web from Evenley Wood Garden on Vimeo.